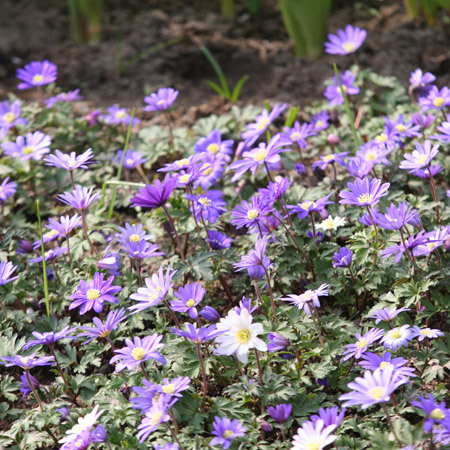 These small, hardy plants provide unique ground cover or garden accents for many years. Ideal for gardeners looking for naturalizing plants. 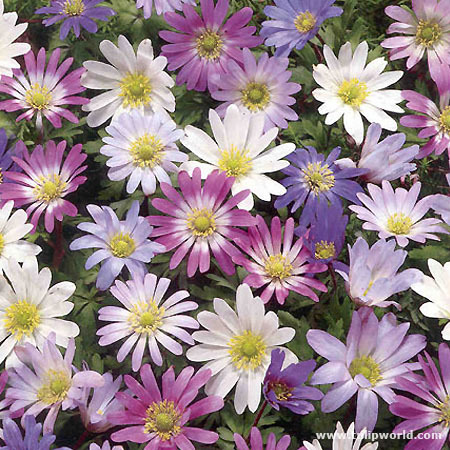 They come in a mixture of lilac, white, purple and fushia with a soft yellow center that bloom for 4-6 weeks. Flower symbolizes unfading love and protection against evil.